GATLINBURG: Win a Free 3 Night Cabin Stay! 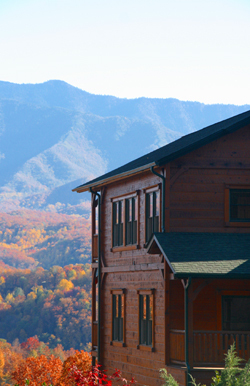 Thanks to our sponsors ERA In The Smokies, you could win a free 3-Night Stay in a beautiful Gatlinburg cabin like the cabins of Winfield Heights (pictured at left)! To become eligible for the November 2nd drawing, just click on the Subscribe button (in the right sidebar) and fill in your email address–no name needed. Everyone subscribed by October 31st will be included in the drawing to be held November 2nd, 2009. By subscribing to this blog, you’re sure never to miss the newest update about the Smokies. 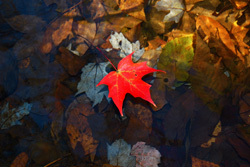 Whether you want to visit or plan to “Live on Vacation” in the Smokies, ADayInTheSmokies.com is a great resource for information about Gatlinburg and the Great Smoky Mountains. The winner will receive a gift certificate for a free 3-Night stay from ERA In The Smokies. The gift certificate cannot be used during July, October or around holidays. Otherwise, the folks at ERA In The Smokies will work to find the perfect cabin (like Moose Crossing pictured right) for the winner–no catch. If you simply can’t wait for a vacation until the November 2nd drawing, you can always check out ERA In The Smokies’ up to the minute Specials, Discounts & Deals and book your reservation today! Call 1-800-309-0277 or email if you have any questions!